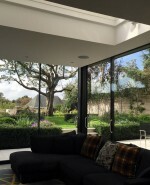 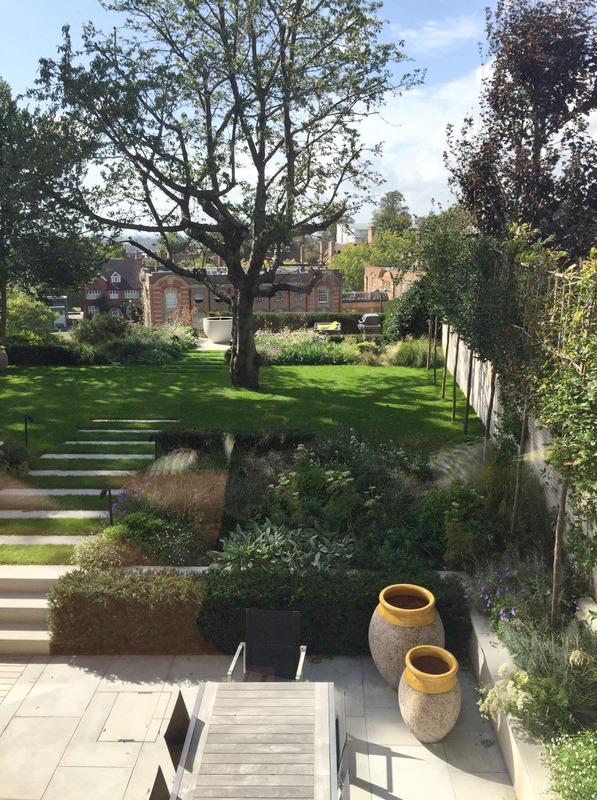 A hillside Hampstead Garden property with a manicured lawn and stone detail leading to brilliant views. 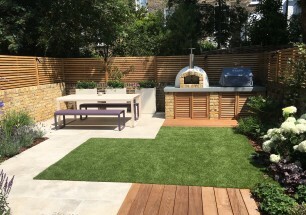 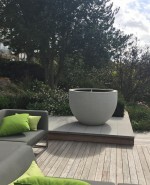 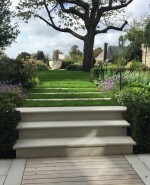 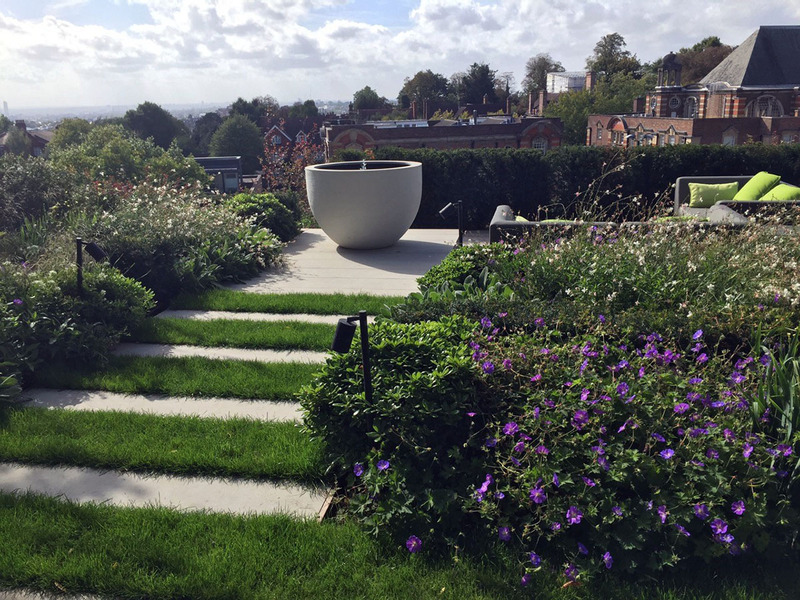 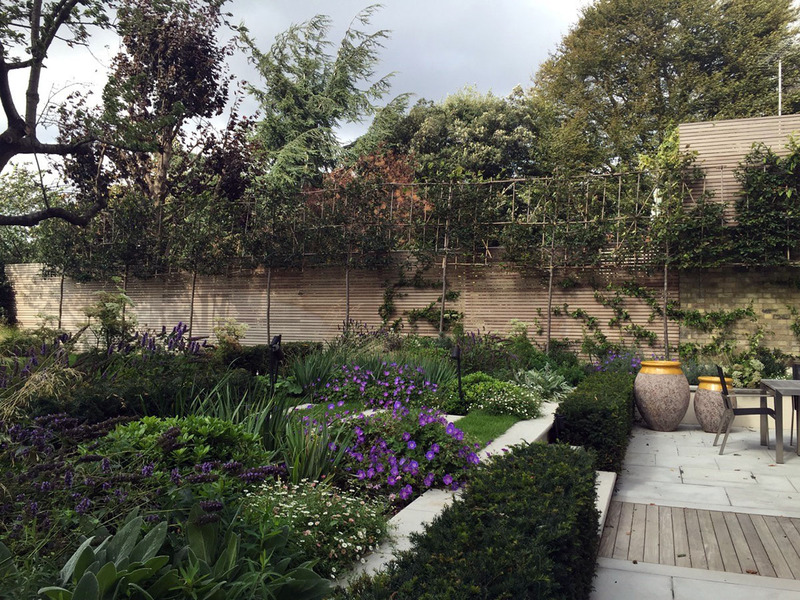 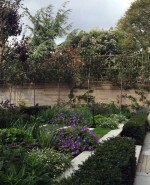 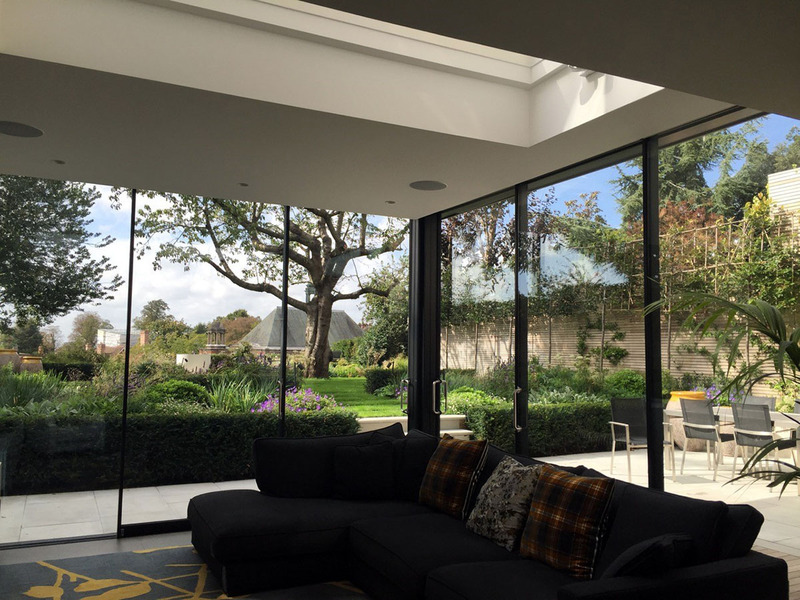 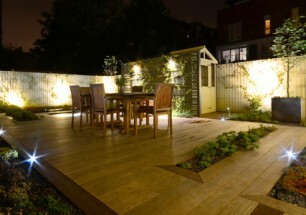 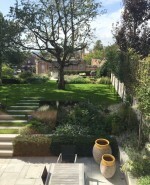 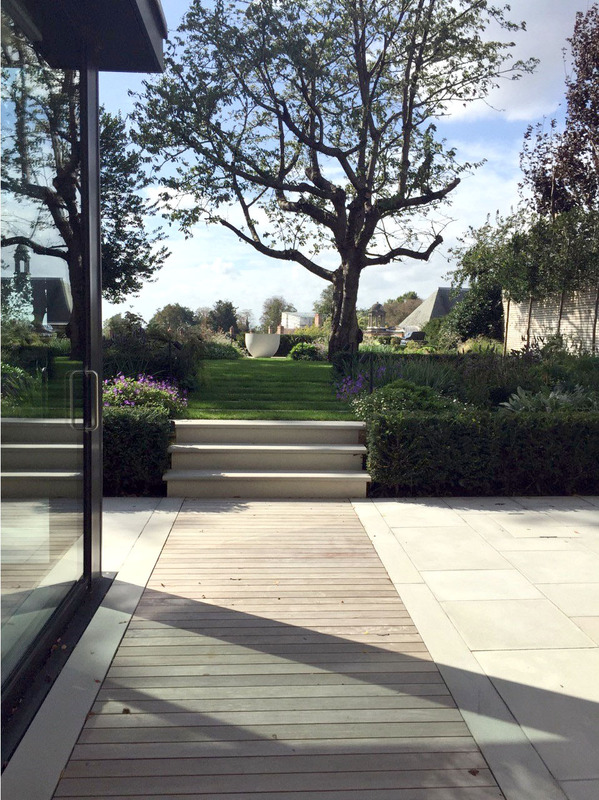 This elegant and well-groomed garden with carefully chosen designer pieces and verdant plantings anticipates the magnificent view over West London. 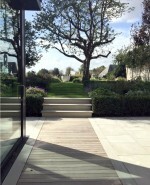 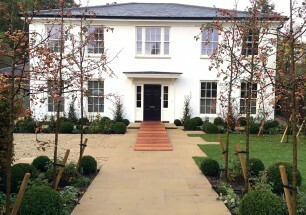 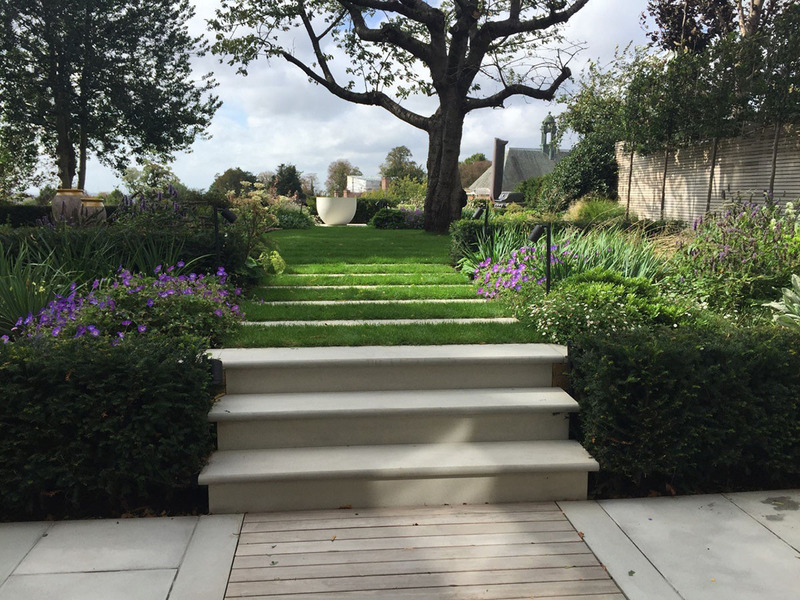 A wraparound stone patio features pots by Terre d’Albine and beckons you into this picturesque garden. 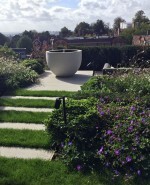 Large stone steps draw you towards a manicured lawn, and onwards to a striking water-bowl feature by Urbis Design. 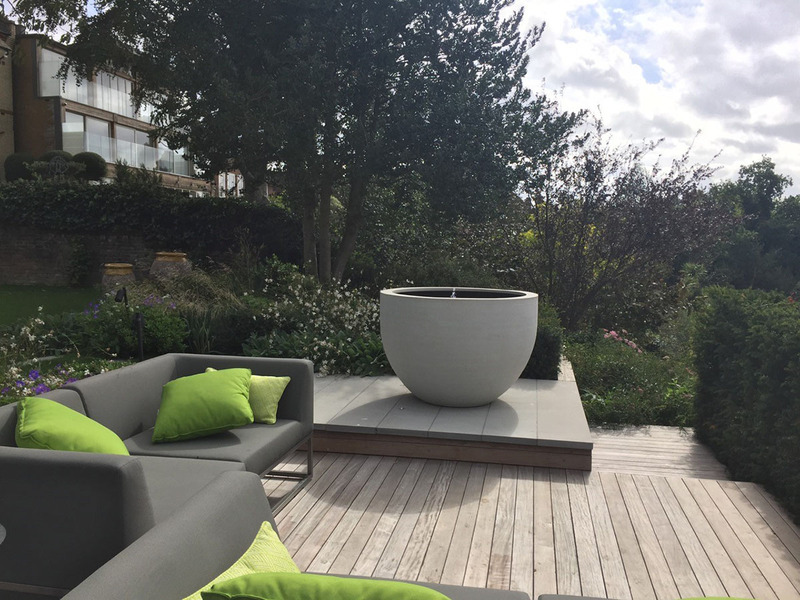 Here, the cantilevered deck rises above a meadow seeded bank and finally reveals the expanse of West London, while carefully positioned trimmed hedgescreate privacy, offering a space to meditate over the sprawling view.